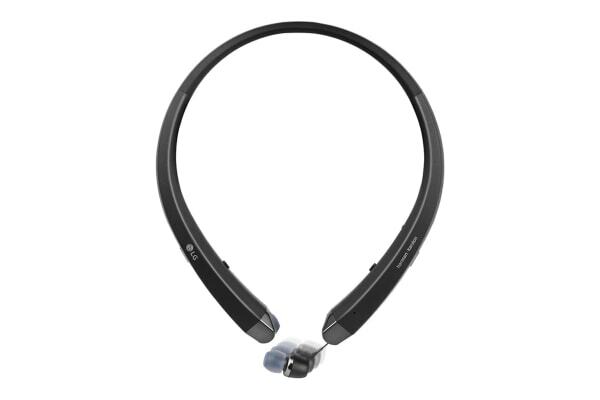 Features Harman Kardon Signature sound. 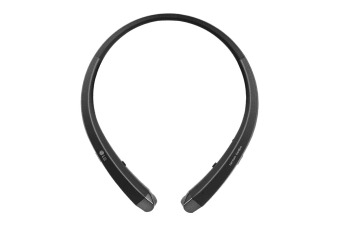 Immerse yourself in high quality wireless audio playback with the LG TONE Infinim Headset. 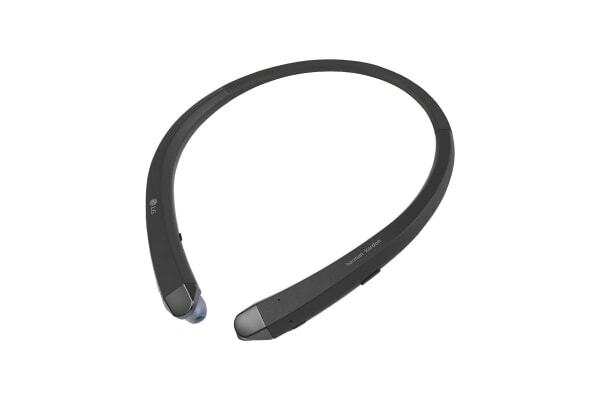 With retractable earbuds, solid build, attractive design and most importantly – high quality audio – the LG TONE Infinim Bluetooth Headset delivers an immersive sound experience thanks to Harman Kardon Signature sound profile. 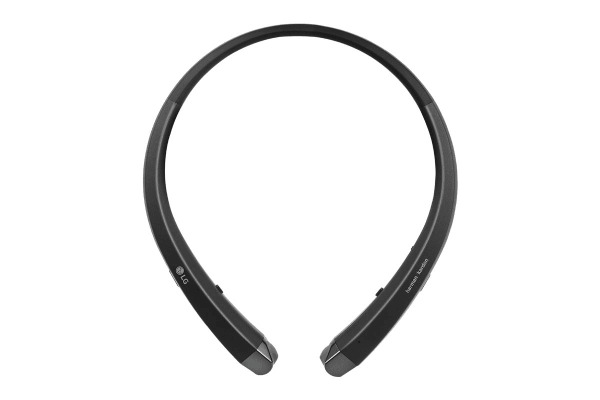 The LG TONE Infinim headset includes playback and phone controls on the unit, and boasts a huge 10.5 hour music playback time, with up to 22.5 days standby time.